During his adolescence Mattijs first got interested in Taoist philosophy. After his intellectual education his development was thorougly deepened by training with many international teachers in taoist health and martial arts. Less ‘brainy’, he became aware of the connection between mind and body and between man and nature. 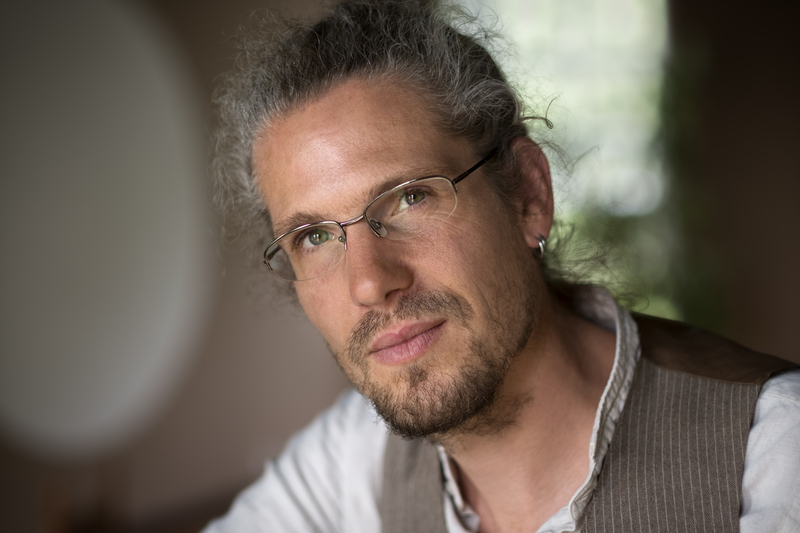 Integrating Oriental methods for personal development and energy management in a modern context has since been Mattijs’ main interest. His experience and understanding are conveyed enthousiastically and clear. He teaches with structure, creativity and a lot of humour. In 1998 Mattijs began his practice in the Universal Healing Tao with Inge Maassen and Reinoud Eleveld. He was certified as Chi Kung instructor with ‘Ren Mai’, Rotterdam in 2004. In 2005 he was certified instructor in the Universal Healing Tao by Master Mantak Chia. In China he studied with Young Master Xiao Yao and teacher Hu Xue Zhi. 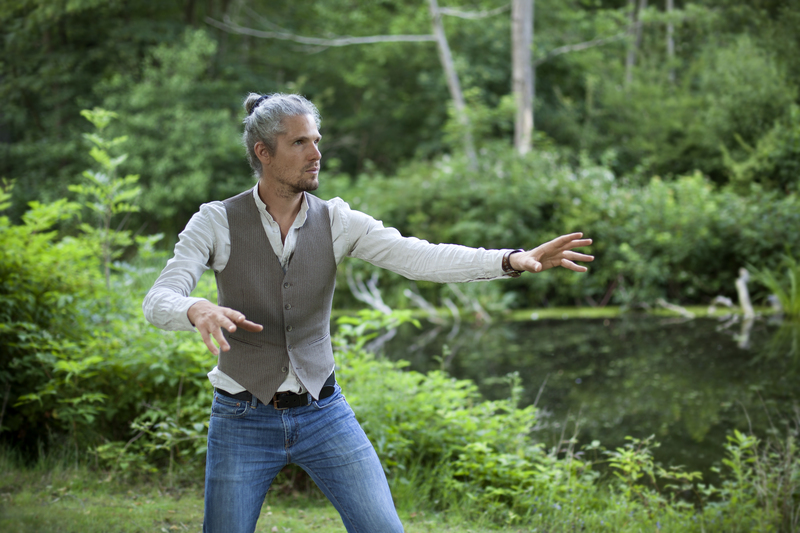 Mattijs studies with Juan Li (I Ching Dao) and Masahiro Ouchi (Tao Zen). He is also training with Lilian Kluivers (Do-In Academy) and Peter ‘The Dynamics of Standing Still’ den Dekker (Yi Chuan). Mattijs is practising Aikido with 5th Dan Sensei Franciska van Leeuwen since 1998 and he is studying Natural Horsemenship with Judith Pijnenburg. He is an enthousiastic draughtsman. Mattijs is owner of Studio MENG where he teaches and organises seminars on personal development.